How does Bitfract handle exchange issues? As a proud partner of Shapeshift, all of our exchanges take place through Shapeshift. If you ever have any issues, e-mail us at info@bitfract.com and we will handle it for you. Please always double check your wallet addresses before sending funds. Any funds sent to the wrong address may not be able to be recovered. 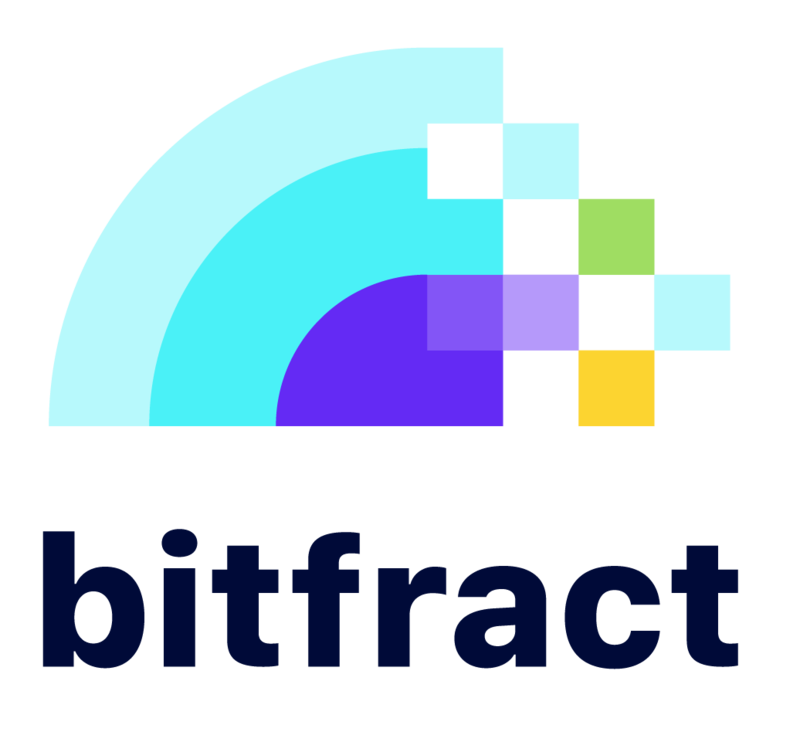 What is on the roadmap for Bitfract?